I love this highlighter, looking at the pan I thought it would be a dark shade for my skin however it transfers as a more molten gold shade which shines in every light. 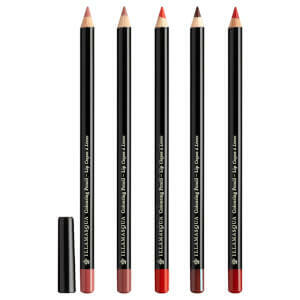 It’s very pigmented and lasts over 11 hours. I would recommend this and would try more shades as the pan size is huge and would last me a long time. Love it! Epic is not gorgeous, epic is just perfect!! I am lighter skin tone (SB 5.5) and epic still looks perfect, also it is beautiful on eyes as well. I love this product. Very easy to use especially if you're not too good at highlighting. The powder does the work for you. I would recommend. 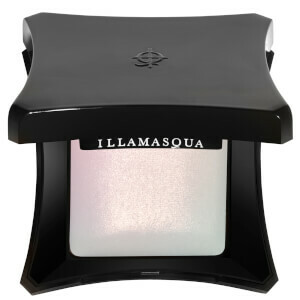 Excellent product, you can build up to a good highlight. 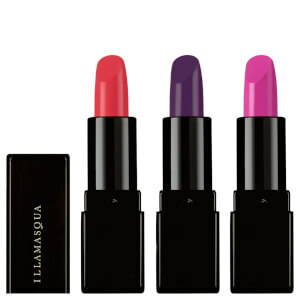 So you can brush lightly for a everyday look or go more dramatic for occasions. Epic shimmer not glitter. The particles are small giving your skin a radiant sheen reflecting light off your skin. Long lasting, helps keep your makeup on all day. Such a beautiful highlighter. I have an olive skin tone and this just made me looked sun kissed. Beautiful colour and excellent quality. Lots of product for your money too. Absolutely beautiful. Glides on a like a dream. One of the best highlighters that I own. Definitely high quality, no glitter, a lit from within highlighter. I didnt use the bronzer yet but the color is beautiful. All if their products have been amazing.